When people first decide to create a website, they are unaware that their content and files must be stored somewhere. This is where understanding web hosting comes in. 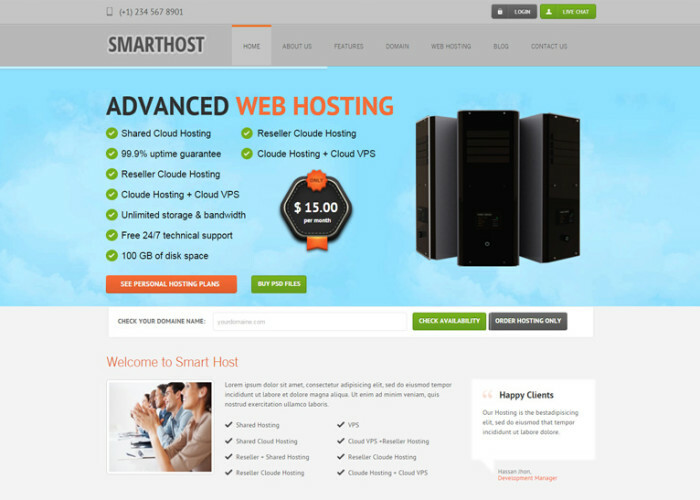 When you are first starting out with a website, make sure you know the options for hosting. 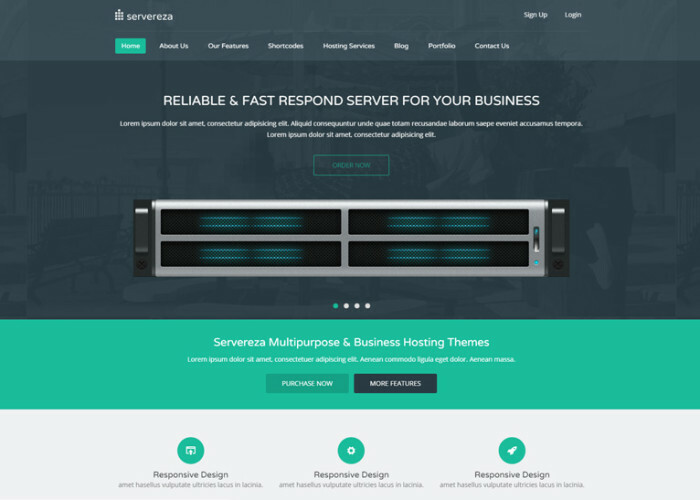 You will find some basic information here to help you decipher the layers of intricacy when it comes to website hosting.